Spielberg to Direct Another Osama bin Laden Navy SEAL Movie? Looks like Kathryn Bigelow's Zero Dark Thirty won't be the only Navy SEAL Osama bin Laden assassination movie we see made. 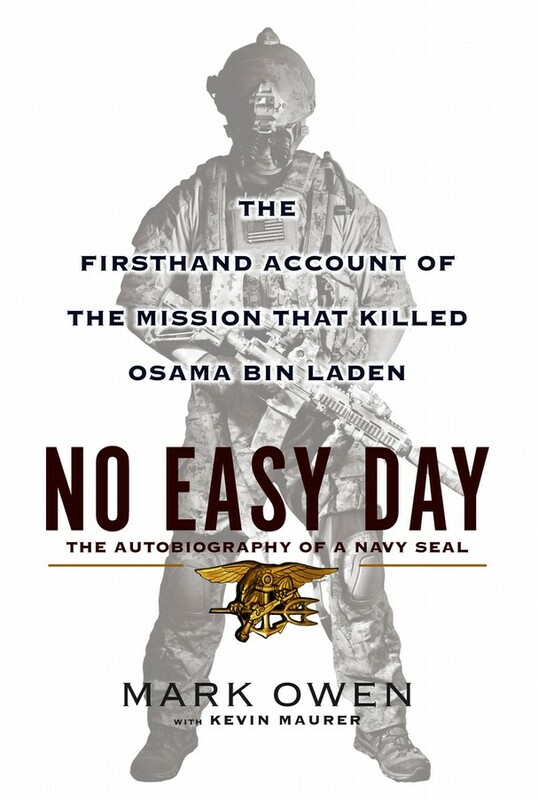 Apparently director Steven Spielberg and DreamWorks are in talks with retired SEAL Team Six member Matt Bissonnette to acquire his book, No Easy Day: The Firsthand Account of the Mission That Killed Osama bin Laden, so Spielberg can adapt it for the big screen. Owen was “one of the first men through the door on the third floor” of bin Laden’s lair in Pakistan and was there when he died. Following the announcement of this book, Fox News revealed that Bissonnette, who used the pseudonym Mark Owen for his book, could "face prosecution for revealing sensitive and classified information that could cause US forces harm." I'd actually love to see Spielberg take on a movie like this. He's never really made a modern warfare kind of film. All of his war movies have taken place during World War I and World War II. It will be interesting to see how this plays out, but I'd like to see it happen. What do you think about Spielberg directing a big screen retelling of how Osama bin Laden was taken down? Here's the description of the book which is set to be released on September 11th.